Michaela, along with her brother Gregory, co-founded The Valentine Project in 2010 to help ease the isolation cancer patients and their siblings feel on Valentine’s Day. Currently, she serves as Social Media Director for The Valentine Project and is passionate about making the world a kinder, more loving place. 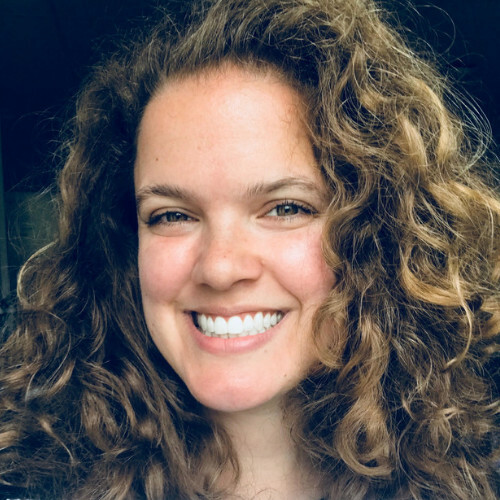 Michaela earned her bachelor’s degree from Randolph-Macon Woman’s College, her masters degree from Duke University, and is currently pursuing her doctorate in environmental science at the University of Toledo. She plans to work as a college professor, teaching students how to take better care of the earth. When she’s not at school or work, she likes to run marathons and ultramarathons (she ran her 14th in August 2017! ), spend every possible moment outdoors, and pamper the family dog – Breezy. She loves animals and people of all shapes and sizes, and believes that in order to change the world, kindness starts at home.